Vocal scales and fun warm up activities to help your child explore the foundations of singing such as breathing, ear training, movement and Harmony work. We work towards developing a song to performance level for the mid-year and end of year performances. 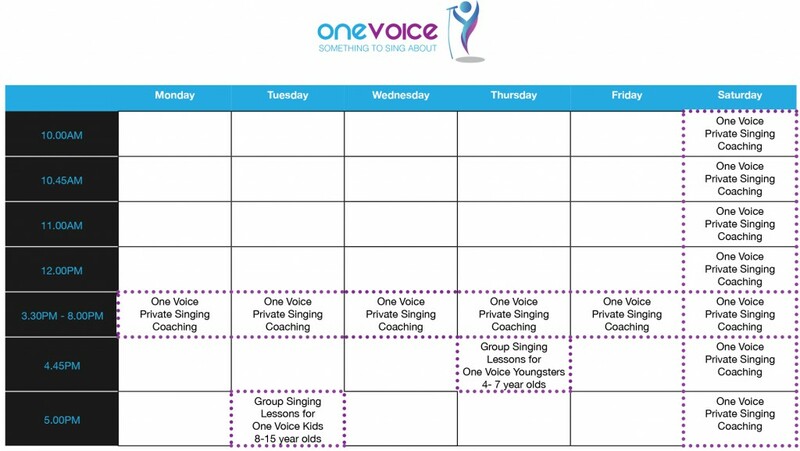 Vocal scales and fun warm up activities to explore the foundations of singing such as breathing, Ear training, movement and Harmony work.